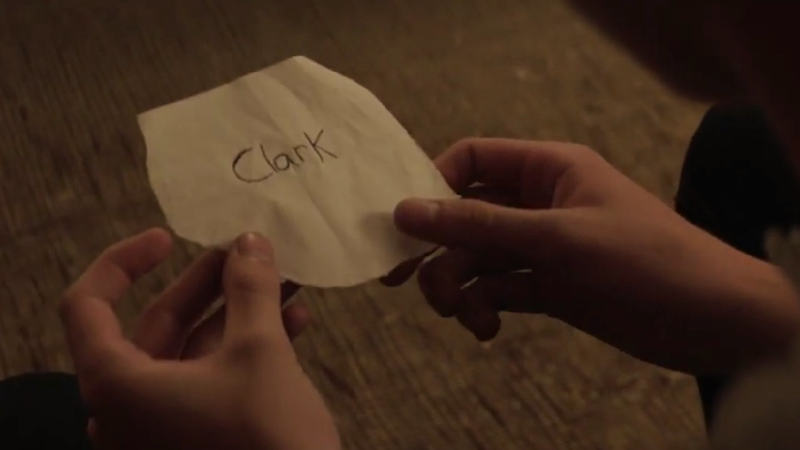 If the world wasn’t already enough of a bummer, we now have this wonderfully depressing fan film about a young Clark Kent dealing with the loss of a friend to sunder our emotions, too. It All Goes Away, directed by Zachariah Smith, is based on Sam’s Story, from Superman/Batman #26 by Jeph Loeb and with contributions by his son, Sam. The story sees Superman recount the first time he first truly experienced loss on Earth: the death of a close friend from his high school years, who had cancer. Sam Loeb, who suffered from bone cancer himself, passed away at the age of 17 before the issue ran, and the story was published—with contributions from a bevy of industry writers and artists—in memory of him. The film is a heart-rending adaptation, and while Superman himself is hardly in it, it is unequivocally a story about him, and about the ideals that shaped him as a man and as a hero. At just under 15 minutes it’s a bit lengthy for your usual short film, but still well worth the watch.